A quarter of shoppers who start their journey on the web or in a mobile app end up visiting a store. Retail teams often think that digital teams are cannibalizing their share of the business, this statistic proves that retail and digital teams must work together to deliver a better consumer experience and drive higher revenue for the brand. Shopping apps are not going anywhere with sessions up 54% year over year. Digital teams must prioritize features that drive higher app engagement and can help shoppers get more out of every store visit. We have selected 7 features every shopping app should include to encourage and support shoppers in-store. 82% of smartphone users consult their mobile in-store when showing intent for a product. This statistic explains why many retailers app have barcode scanning features embedded. Very few shoppers know how to leverage the power of this feature. Not all retailers have the same products available online and in-store. An in-store shopper perusing the racks may come across an item they like; it is possible that this item is not available in-store in their preferred color or size. By leveraging the barcode scanner, customers can scan items to add to their wishlist or check out directly from the app with a ship-to-home or ship-to-store delivery option. By tapping into an endless aisle of inventory, the retailer ensures they do not miss out on a sale associated with an out-of-stock store item. Brands and retailers must educate customers with in-store signage that highlight the barcode scanner feature, particularly in smaller stores with limited inventory. 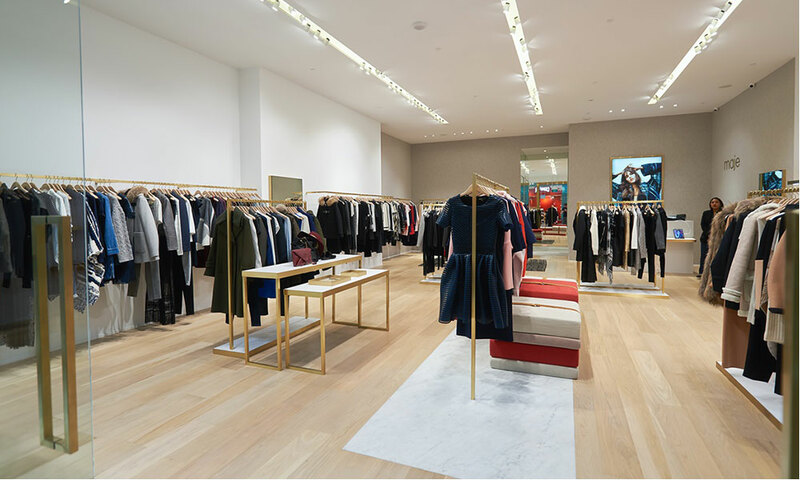 Shoppers expect brands and retailers to make the online to in-store transition as seamless as possible. Web delivery is not always the quickest, and when offered as a rush service, is typically costly. Customers browsing inventory on a mobile app can check if a nearby store has the item of their choice available for them to try on. In fact, 80% of customers are less inclined to visit a store if the current product availability is not available. 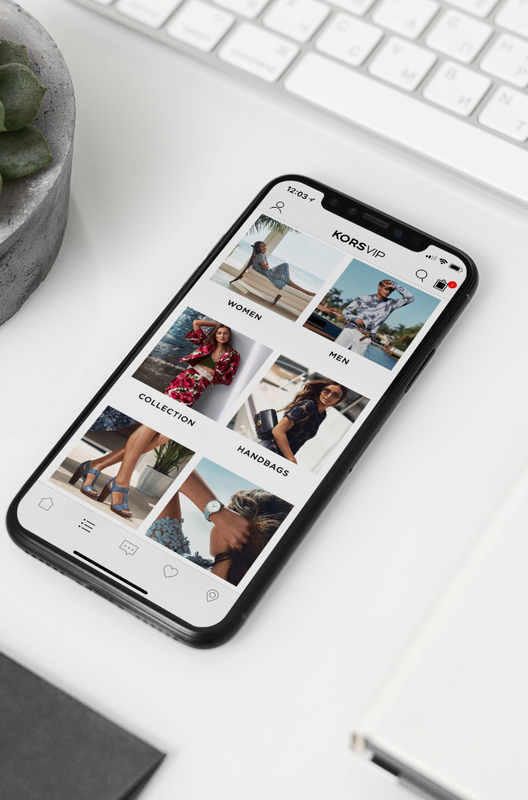 Offering store inventory on shopping app product pages helps drive foot traffic in-store, and it also provides a foundation for digital marketing including Google Local Inventory adverts to help connect nearby shoppers to products available in-store. Ninety percent of people allow location services on their smartphones. Geofence notifications are a great way for brands to drive consumers into a store by promoting an event, promotion, or new product arrivals. Indeed, 86% of shoppers would find it beneficial to receive store offers or coupons on their mobile devices while shopping in their favorite stores. 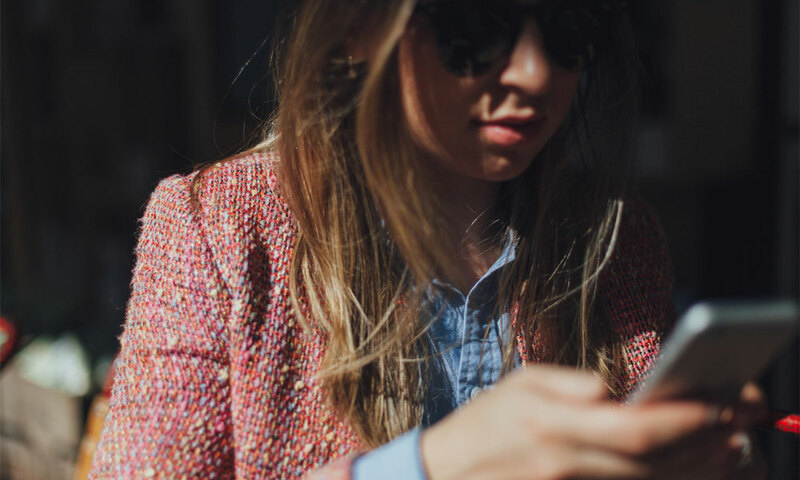 Geofence notifications are an inexpensive solution to drive store traffic without requiring additional infrastructure, as the native mobile shopping app taps into the smartphone core feature set. Loyalty programs are on the rise. With 81% of consumers agreeing that loyalty programs make them more likely to continue buying from a brand, it’s essential to a retailers strategy. As brands and retailers fight for the lion’s share of customers discretionary spend, loyalty programs are essential to bring in repeat customers. The best mobile shopping apps empower users to shop in store by collecting points or redeeming vouchers. 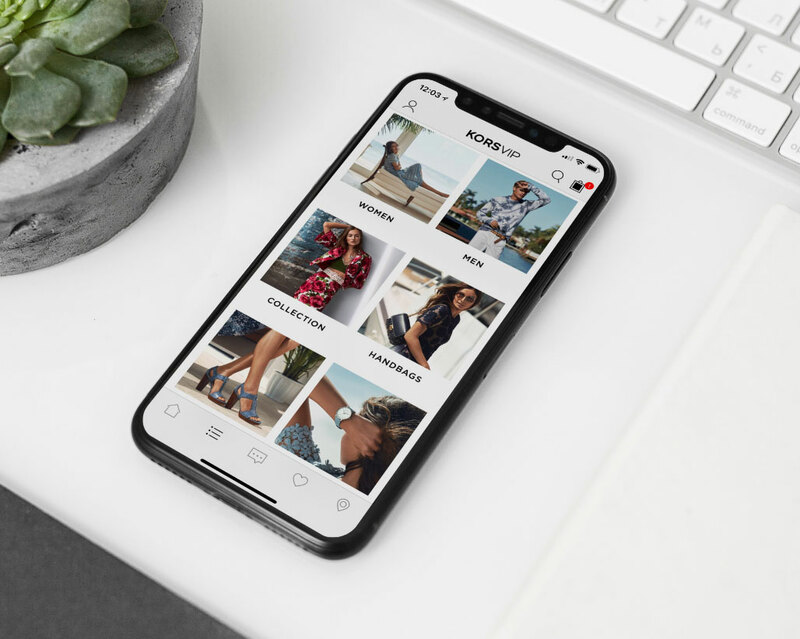 PacSun offers a great omni-channel loyalty program, the barcode available in-app can be shown at the cashier and points can be redeemed both online and in-store. Personal shopping experiences are what every customer entering a store is seeking. Customers who receive dedicated one-on-one time with a retail associate are immersed in the brand and receive expert advice. From the perspective of the associate and store, there is an opportunity to increase basket size, and build rapport with the customer to strengthen brand affinity. Brands and retailers that offer beauty consultations or in-store personal shopping sessions typically offer appointment booking online. Retailers should also integrate appointment booking in-app. This way, a customer can request an appointment, receive notifications ahead of time, live chat with their dedicated associate, pre-fill a preference quiz ahead of the consultation, and receive product recommendations after their appointment directly to a message inbox. Retailers and brands leveraging omni-channel features in shopping apps are shaping customers adoption of new technology and further blurring the lines between online and offline experiences. Features such as barcode scanner, store inventory and pickup, geofence notifications, loyalty barcodes, live chat and appointment booking can be easily integrated in-app to improve the customer experience.